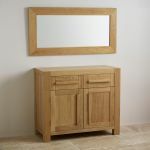 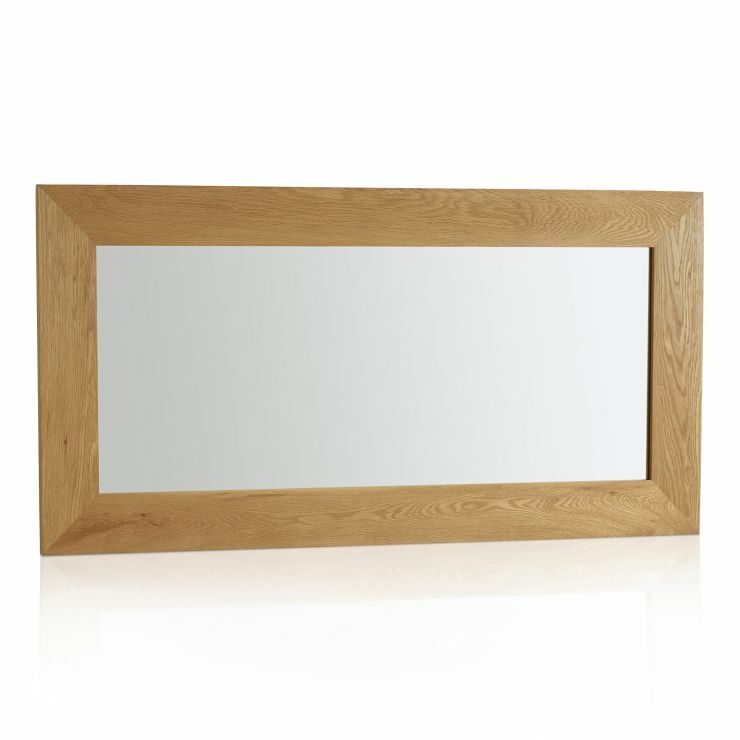 This Cosmopolitan mirror has a natural solid oak hardwood frame with clean mitre joints. 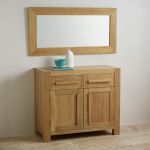 The fixings on the rear allow it to be hung either in portrait or landscape. 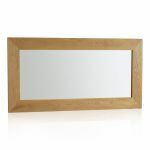 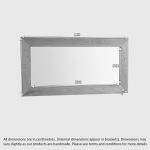 This mirror would look fantastic with any of our solid oak furniture, giving that final touch to any room.